You may have seen my thoughts last month which looked at if Voice Search is really taking over. In short, we agreed that it isn't. Not to the extent of some predictions anyway. There's a feeling I have about Voice Search that means it's all a bit gimmicky, and whilst certain situations would certainly benefit from the evolving tech I can't quite bring myself to see every situation benefiting from this tech, like often predicted. There is however one bold upcoming search prediction which I can wholeheartedly get behind. That prediction is the rise of Visual Search. Now let me be clear, I do not for a second believe this will ever eclipse text search.  This is merely a fantastic alternative which could change the way we use apps whilst out and about or in the moment. So let's get down to it. Visual search is pretty much what it sounds like. 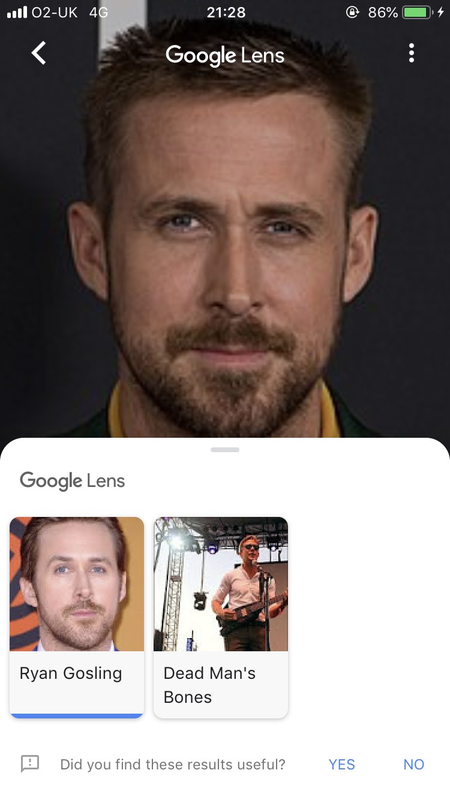 You have an image and a search engine is able to show you similar images. In some cases it may be able to find stores and purchase points in other cases. This is different to the existing Image Search which you're likely more than familiar with. Where image search takes a keyword and presents you with images as your results, visual search is able to identify key components of a photograph and recognise those same components in other photographs on the web. 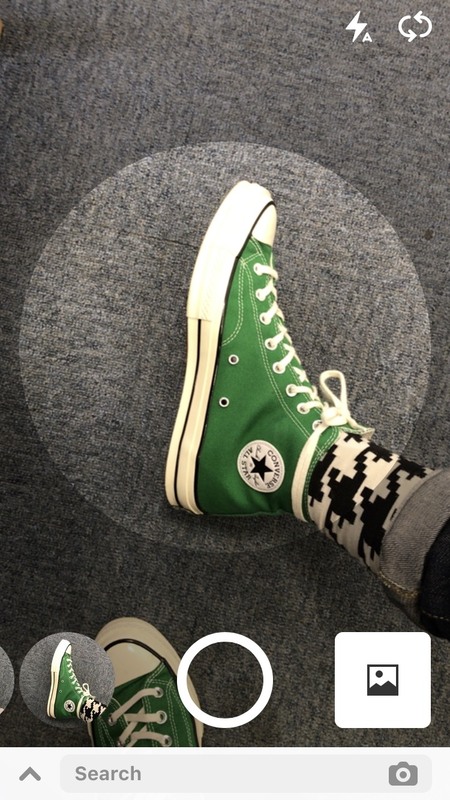 How can visual search be used? Suddenly you can purchase the exact same mug, so when you're returning the favour of the perfect brew your dear friend will be either a) confused as to why and how you stole their mug or b) impressed with your immaculate taste. 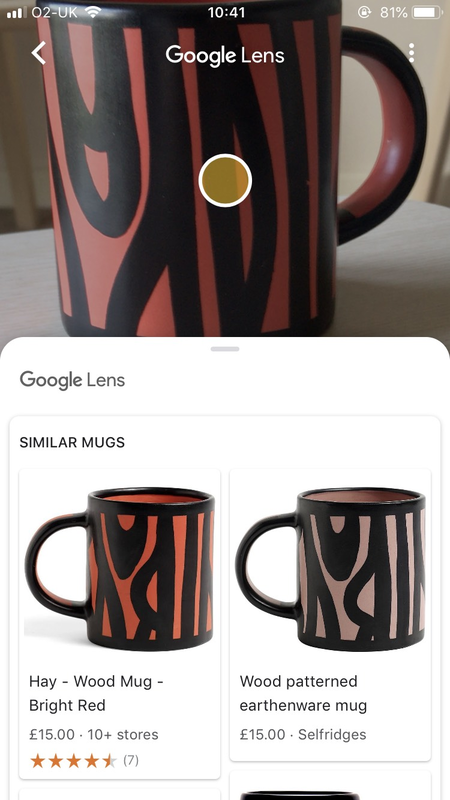 So, admittedly, photographing mugs might not be the best use of Google Lens but what this example does show is the power and the speed in which you can go from no knowledge about a product to purchasing that exact same product. In a retail environment this provides immense power to the customer, not only could you find similar items you can also perform price comparisons there and then. Bam! 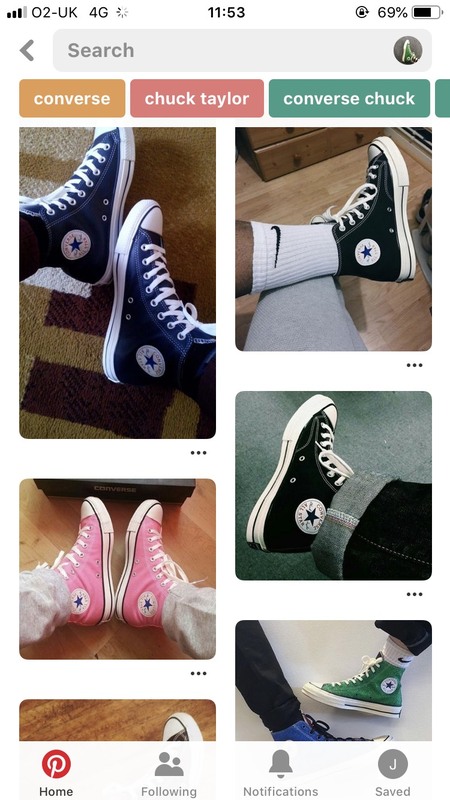 Results showing the same shoes (but different colours) with correct model and brand names as suggested topics in the exact same angle. Believe me, this tech is in its baby steps but it is already sophisticated. Traditional image techniques are still relevant here, you should be ensuring you focus efforts on alt-tags, metadata and schema markup. Schema markup and metadata are particularly important, with nearly no text being involved in the visual search, this type of data could be one of very few sources which Google bots crawl for information. 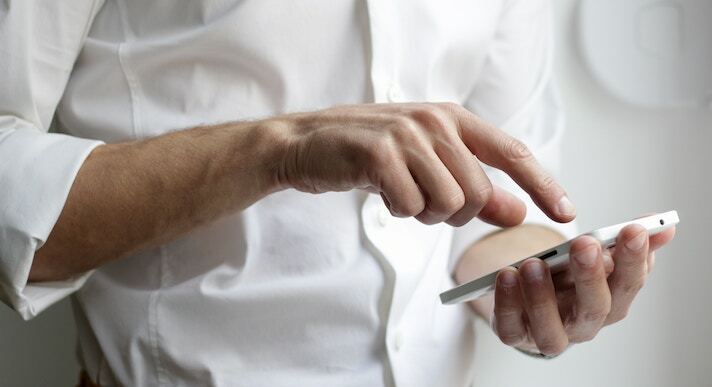 This is undoubtedly a tedious task, but successful time spent on inputting metadata can be the difference between you or your competitor's webstore appearing on the visual search results. This is the interesting part, and it falls back to the usability of the technology. Where do we go from here? Honestly, it's going to be slow. Technology needs to continue to develop as does user behaviour. 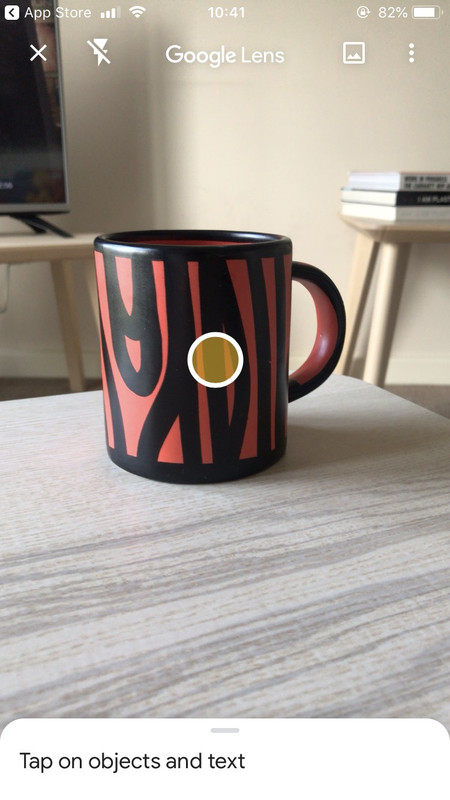 We need the tech to add real value and I have one example which could cement visual search as part of our daily or weekly lives. Years ago, when Shazam was booming as groundbreaking technology, myself and friends spoke about having a visual movie version. We would get frustrated at the names of actors or actresses that we know we've seen in other shows/films. We would long for an app where we could photograph them and simply have links to their back catalogue appear as search results. Take a combination of visual search and a nicely packaged app and suddenly visual search starts to become incredibly useful. Now, excuse me whilst I go and listen to Dead Man's Bones. For those that are wondering, yes. Yes, that's Ryan's band.